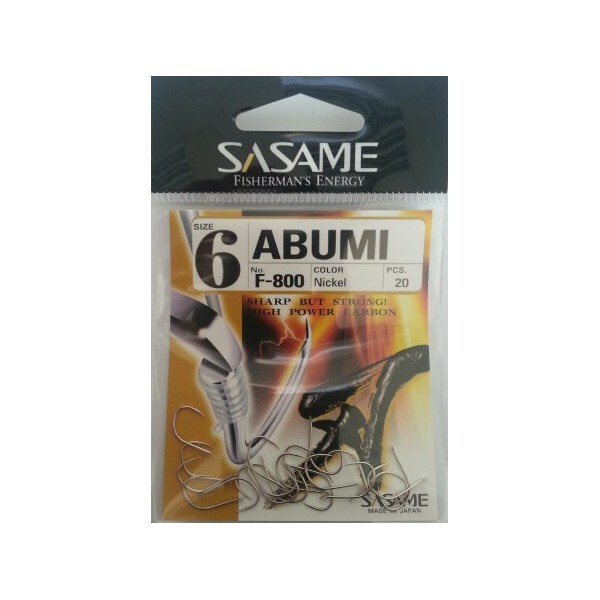 ABUMI F-804 SASAME N°8, and 6. Nikel color. 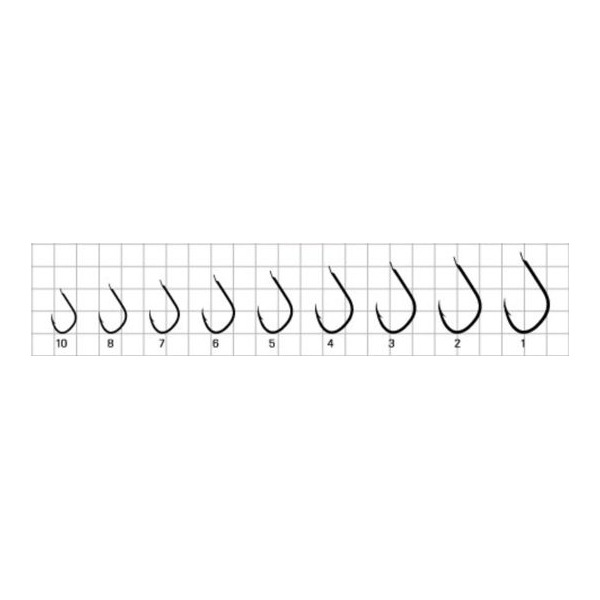 Hook very thin and strong. Large loop. 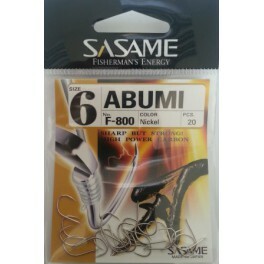 Suitable for all types of fish and all baits.